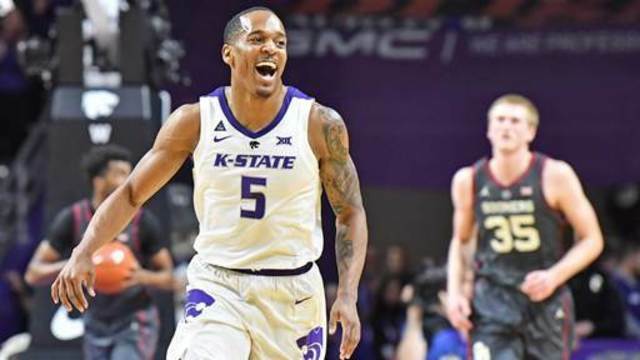 MANHATTAN, KS - Kansas State senior Barry Brown, Jr., has received a bid to play in the prestigious Portsmouth Invitational Tournament, which is set for Wednesday-Saturday, April 17-20 at Churchland High School in Portsmouth, Virginia. Operating since 1953, the Portsmouth Invitational is one of the preeminent NBA pre-draft camps with approximately 200 NBA representatives in attendance. The four-day tournament consists of 12 games with 64 invited college seniors playing on eight teams of eight players. Brown will be playing for Team Mike Duman coached by Tim Sparks and Walter Westbrook on a roster that includes Jalen Adams (Connecticut), Kyle Alexander (Tennessee), Jordan Davis (Northern Colorado), Terence Mann (Florida State), Nick Mayo (Eastern Kentucky), Dererk Pardon (Northwestern) and Cameron Young (Quinnipiac). 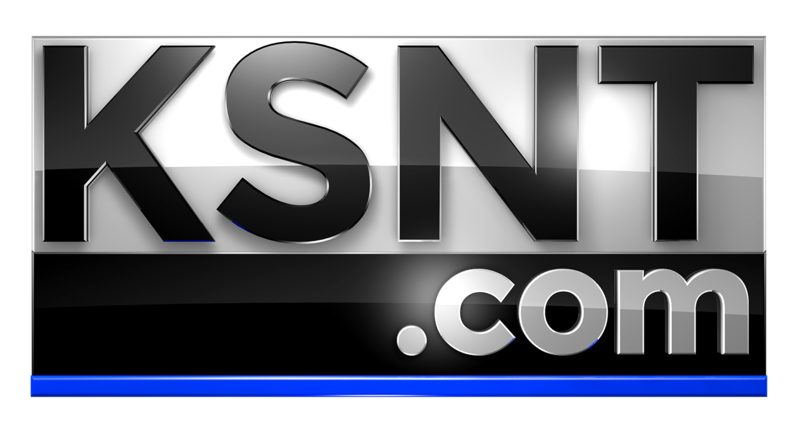 Brown is one of eight Big 12 players in the Portsmouth Invitational, along with Christian James (Oklahoma), Jamuni McNeace (Oklahoma), Dylan Osetkowski (Texas), Kerwin Roach II (Texas), Alex Robinson (TCU), Marial Shayok (Iowa State) and Nick Weiler-Babb (Iowa State). Brown leaves K-State in the Top 10 in 13 career categories, including first in games played (139), consecutive games played (139) and steals (254), second in minutes played (4,472), third in field goals attempted (1,519), fourth in double-digit scoring games (91) and field goals made (633) and fifth in scoring (1,781). For more information on the Portsmouth Invitational, please visit the organizations’s website at www.portsmouthinvitational.com. A full bracket, including boxscores, will be updated as play begins.